Since 2009, Decks and Fences by Ryan has offered a wide variety of unique and creative decks and fences. Only 7 months after the start-up, Decks and Fences by Ryan was recognized by the community for excellent customer service and quality finished work. 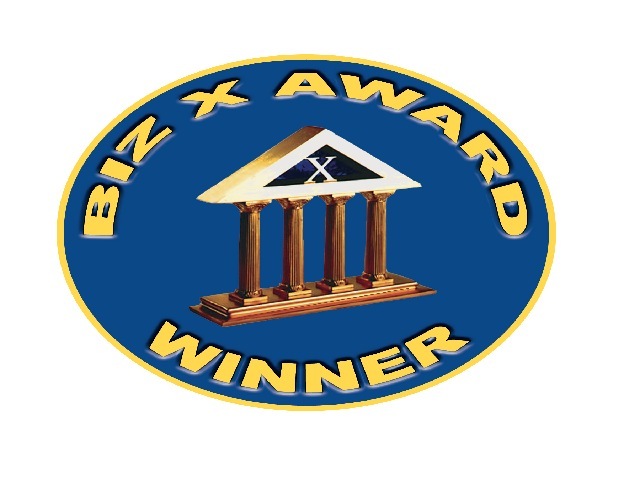 With over 25 votes from previous customers and associates, we were nominated for the ‘Good Fence Sense Company’ oscar hosted by BIZ X Magazine. A panel of judges then reviewed the facts and it was unanimously voted that we are a company that “excels in the construction of decks and fences, with a high priority on customer service”. We service any area around Windsor, including Tecumseh, Lasalle, Belle River, Lakeshore and Amherstburg. We realize that it is difficult for a customer to picture their future deck when looking at a list of material and labor costs. This is why we include a 3D CAD picture with every deck quote we give. Customers are now able to see the proposed work and make any specific changes needed before completion. We can build and design anything from the simplest pergola to a complex multi-level deck. We take pride in the work we do for our customers and appreciate all the positive feedback we’ve received throughout the years.